'Skyscraper' is an action thriller film directed and written by Rawson M. Thurber. 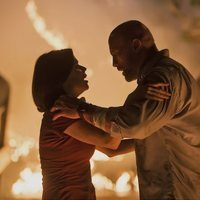 The cast is formed Dwayne Johnson, Neve Campbell, Chin Han, Roland Møller, Pablo Schreiber, Byron Mann, Hannah Quinlivan and Noah Taylor. Will Ford is an American war veteran and the FBI Hostage Rescue Team leader who now works assessing security for skyscrapers. On assignment in Hong Kong he is accused of setting fire to the most tallest and safest skyscraper of the city. As he run from the ones who persecute him, he will have to find out who is responsable of the conflagration, clear his name and save his family, who is trapped inside the building above the fire line. Could our main character save them all? 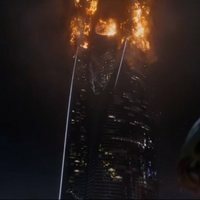 Write your own 'Skyscraper' review. Brad Peyton and Roland Emmerich were considered to direct the movie. This will be the first Rawson Marshall Thurber non-comedy. 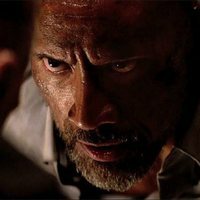 The second collaboration between Dwayne Johnson and Rawson Marshall Thurber.